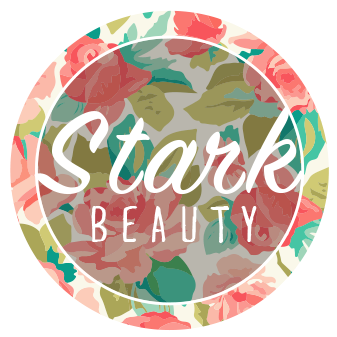 First of all, let me say how thrilled and honored I am that Ally asked me to be a writer for Stark Beauty. Ally Rola is such a woman of God, and I feel like I’ve gotten to watch her grow without actually being there! I live in Colorado, while she’s been on the east coast. In fact, I couldn’t even tell you the last time I saw Ally. But we have spoken via text and Facebook for the last two years or so, talking about what God is doing in our lives and encouraging each other. I love how God can use social media to connect people for his glory! 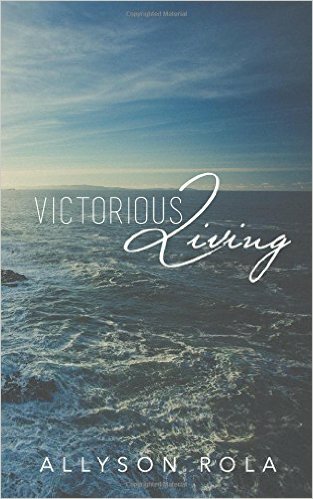 I recently listened to a friend of mine speak about the goodness of God. He asked those listening to think of a time that God has been good to them. I couldn’t even think of one specific example to focus on. 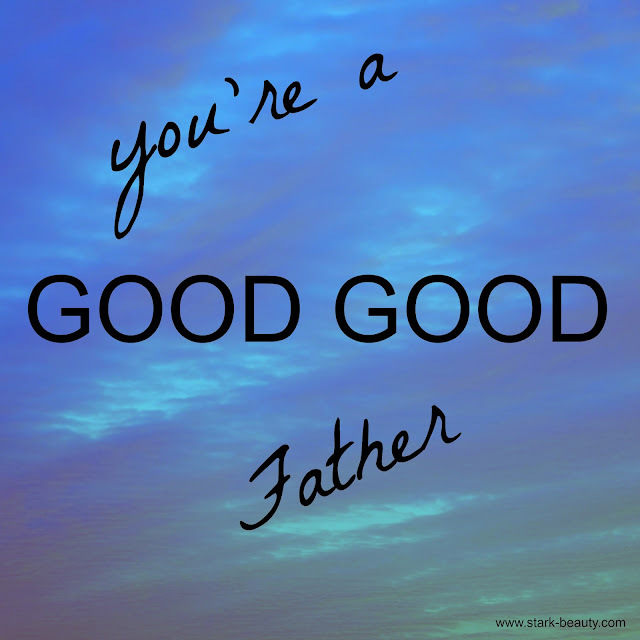 Many instances came to mind--specifically God’s role in my life as a father who provides. A father’s role in his children’s lives is to love them, train them, and provide for them. Provision is something promised to us by God in his Word. He has proved this to me time and time again. Not only with multiple financial provisions, but with living situations, roommates, jobs, and relationships. In fact, God has given me the man I always wanted to marry. (I’m going to brag on him a little bit, because he’s my favorite!) Blake has a heart that desires God and he knows his identity in Christ. He is a man who loves people with a Jesus kind-of-love, a man who understands that marriage is completely unselfish relationship. He displays the love of the Father by the way he loves and cherishes me! Another example of God’s goodness in my life recently was this past summer. After making an unwise decision (more like a stupid decision), I resigned from my dream teaching job. God showed me immense grace during this difficult time. I interviewed for another job in a more distinguished district the next week and was offered the job two hours later! It even came with a higher salary than my previous job! This new job has stretched me and grown me in ways I never thought possible. But God was so good through a time where I could have condemned myself and lost hope. He redeemed me and gave me something better! We all know the parable of the prodigal son in Luke 15:11-27. A son leaves his father, blows through his inheritance, and then comes back to his father to beg for forgiveness. His father runs to him and rejoices that he has returned, and showers him with parties and gifts. It’s easy to focus on the son and what he did, but the point of this parable is the love of the father. He ran to his son when he was off in the distance, which was totally not appropriate for a man in this day. He didn’t care about being culturally acceptable; he loved his son and was beyond excited for him to return! What an incredible picture of God our Father! He just wants relationship with us. He wants to shower us with love, gifts, and grace all the time!! God has revealed to me in the last two years how He desires to give me good things! God the Father is faithful; he wants to care, love, and provide for us! 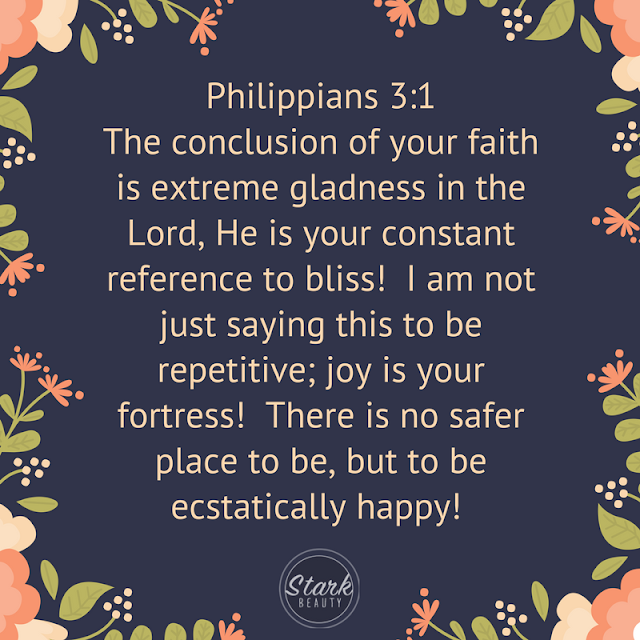 Pastor Joseph Price writes that “Faith is believing that you have a good Father who protects and provides for His children.” The last year has grown my faith in Him and in turn, my relationship with him! His love and provision continues to blow my mind time and time again. And He will continue to...because that is who my Father is!